Washington Express Visas provides expedited Cambodian visa services to the Cambodian Embassy. Washington Express Visas offers same day pick-up and prompt, reliable Cambodia visa services. When others tell you it will take weeks to get your visa, call us and we can do it in mere days. We will walk you through the process step-by-step and immediately notify you if any problems or delays occur. Your documents can either be picked up and returned directly to your office, or you can send them to us via FedEx, UPS, etc. to our Processing Office. Washington Express Visas is an experienced visa & document processing provider. We can help you complete your application timely and accurately in order to avoid delays. We can also file & process your application for you for a fee. However, you can also fill out and submit your application for free (excluding embassy fees), by visiting the Cambodia Embassy website. Please note that we have no affiliation with any government embassy or agency. 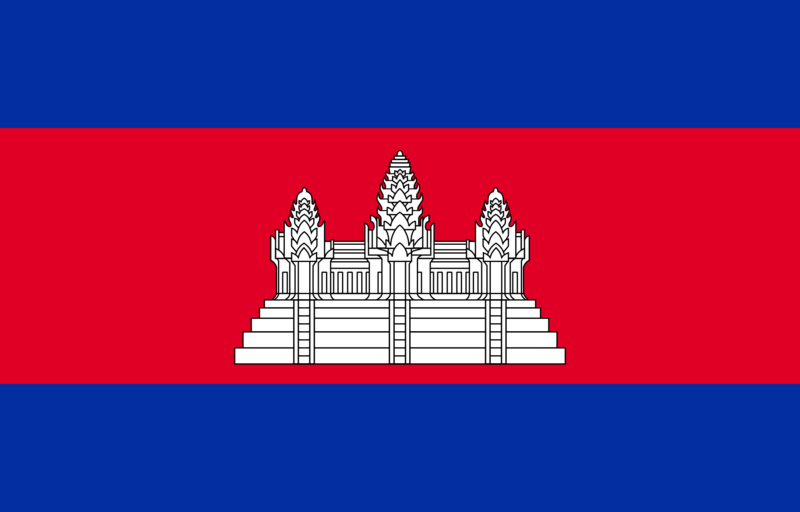 Cambodia Visa Application Form – Please provide a completed visa application form in duplicate. Click here for the pdf of the application. Because the application changes on occasion, we’ve also provided a link to the Cambodian Embassy website so you can get the most recent version directly from the Embassy website. The application form must be filled out completely and have answers for all fields. Photograph – Please provide one color, passport size photo. The photograph must be printed on photo paper, it must be 2″ by 2″ and have a white background, and it must have been taken in the last 6 months. Travel Authorization for Minors Form (Notarized). All applicants under 18 years of age, who are traveling alone, or in the company of only one parent, will only be allowed out of Cambodia when duly authorized by the absent parent(s). In the event of absent parent(s), a notarized letter of parental consent authorizing the Consulate General of Cambodia to issue a visa, signed by the absent parent(s) or guardian(s). A business letter from your company, on company letterhead, stating the purpose of travel (you MUST explain in detail the topic and purpose for these discussions and meetings), the name and contact of the company in Cambodia you’re visiting, and a financial guarantee for all of your expenses. An invitation letter from the company you are visiting in Cambodia (on their letterhead) is required which must be signed and notarized in Cambodia. Driver’s license or state ID for proof of residency. All visitors must hold sufficient funds for their stay in Cambodia as well as return or onward ticket and other documents required for their next destination. No vaccinations are required to enter Cambodia from any country.